#SaveGebbie campaign. Part 1 is Save Gebbie , Part II is Stem Cell & Cord Blood Bank from CBS, Part III is OtherHalf. 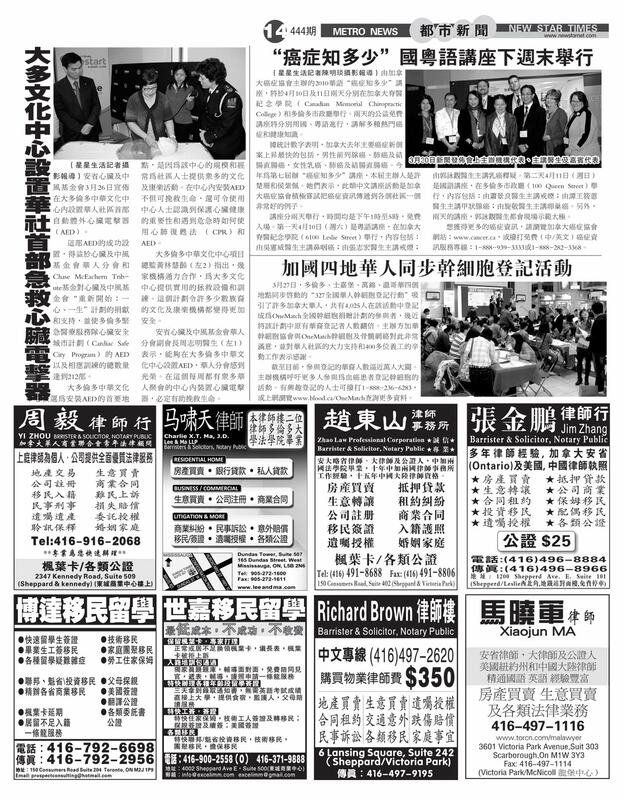 Sing Tao Daily – 10 Minutes of Registration may save lives. Mixed race patient Katie needs a helping hand. I am delighted to share the news that OtherHalf has been selected by OneMatch to be its Outstanding National Partner at the Canadian Blood Services “Honouring Our Lifeblood Event” on September 20, 2010 in Ottawa. We offer our thanks to OneMatch for nominating OtherHalf for this great distinction. The event will be recognizing many donors, volunteers, and employees who have made significant contributions to the organization. OtherHalf is very honoured to be in the company of others who have given valuable services to the community. We share this honour with all our volunteers. On behalf of OtherHalf, I would like to thank you, our volunteer, for assisting OtherHalf in carrying out its mission to help increase the number of Chinese registrants in the stem cell network. Since our partnership with OneMatch began in December 2008, you have been instrumental in recruiting over 9,000 new registrants for OneMatch since Jan. 2009. The results of our events have surpassed all our expectations. Incidentally over the past 6 weeks, we have recruited over 1,600 new registrants during the “Summer of Saving Lives 2010” campaign. Without your valuable contribution, we could not have achieved this success. We are gearing up for our next annual drive which will take place on March 26, 2011 (326). If you wish to be involved in the planning of the next annual drive, I would really appreciate an e-mail indicating your interest. If you have any suggestions that may help the OtherHalf organization, please feel free to drop me an e-mail any time.